Jason Tafler has served as a member of our Board and Audit Committee since September 26, 2017. Mr. Tafler has over 18 years of experience leading business strategy, development, operations and digital within the media, marketing services, technology, and telecommunications industries. Currently, Mr. Tafler is the Chief Executive Officer at Unyte Health Inc., a Toronto-based technology company he founded in 2017 that specializes in finding effective, evidence-based solutions in the natural health world for consumers. From 2011-2016 he was Chief Digital Officer, followed by Executive Vice President, Customer Experience, at Rogers Communications in Toronto. In these roles, he led a 500-person team responsible for enterprise-wide customer experience and digital strategy, user experience and design, customer data and intelligence, and digital channels. He also oversaw a strategic program that leveraged new functionality, cross-channel collaboration and artificial intelligence to enhance digital engagement and self-service, leading to increased customer satisfaction and significant annual cost savings. Prior to Rogers, he was Chief Executive Officer of a leading U.S.-based digital advertising technology company. Mr. Tafler obtained an Honours Bachelor of Business Administration from York University’s Schulich School of Business in 1998, and the Chartered Financial Analyst designation in 2002. 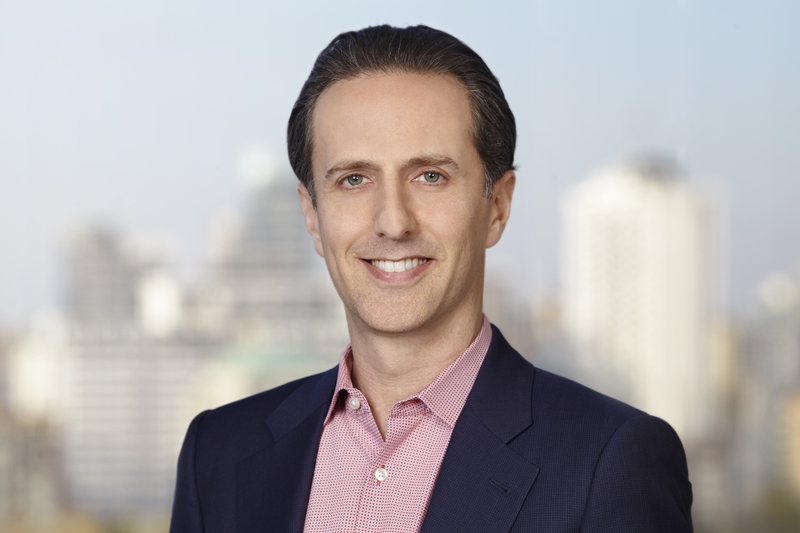 He is currently a member of the Board of Directors of Holland Bloorview Kids Rehabilitation Hospital Foundation and a member of the Innovation Advisory Council at the Baycrest Centre for Aging and Brain Health Innovation, both in Toronto.